Murphy's Celtic Legacy | New Extended Trailer! Our extended trailer is out now!! 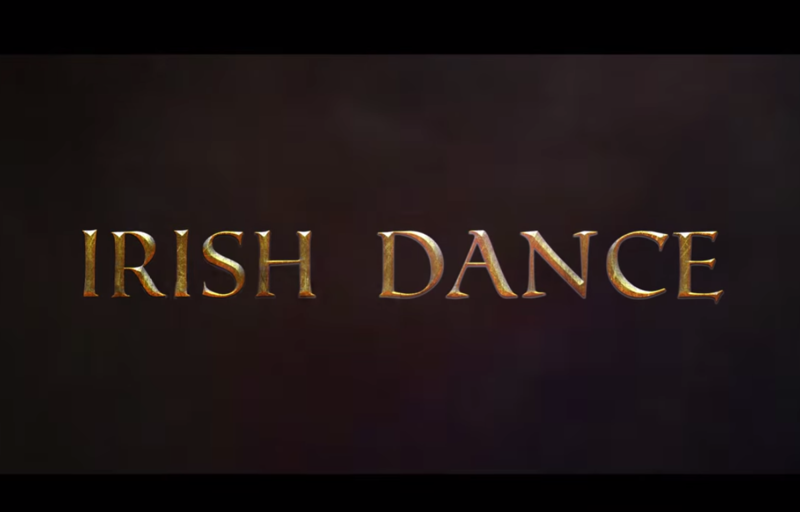 Murphy’s Legacy will be a breath of fresh air into the Irish Dance industry, bringing contemporary choreography, young and talented dancers and a modern soundtrack together with traditional roots. The choreography and the dancers will be blending new and old techniques to create something unique that will appeal to a new audience whilst keeping the current audience enthralled. The soundtrack has been composed as if for a movie, blending modern writing with traditional instrumentation. There will be a story running through the show that has a classic epic feel to it, told through animation, narration, lighting and of course dance. Check out our Facebook, Instagram and Twitter pages for more information and upcoming exciting competitions, so get involved!